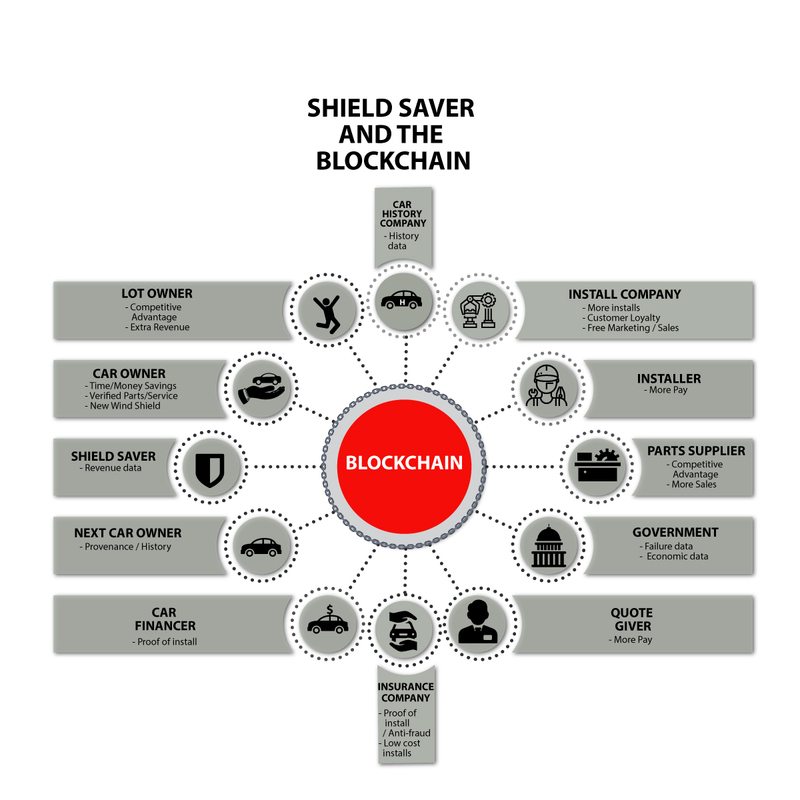 Utilizing proprietary License Plate Recognition (LPR) technology, ShieldSaver collects large quantities of important automotive and consumer data. 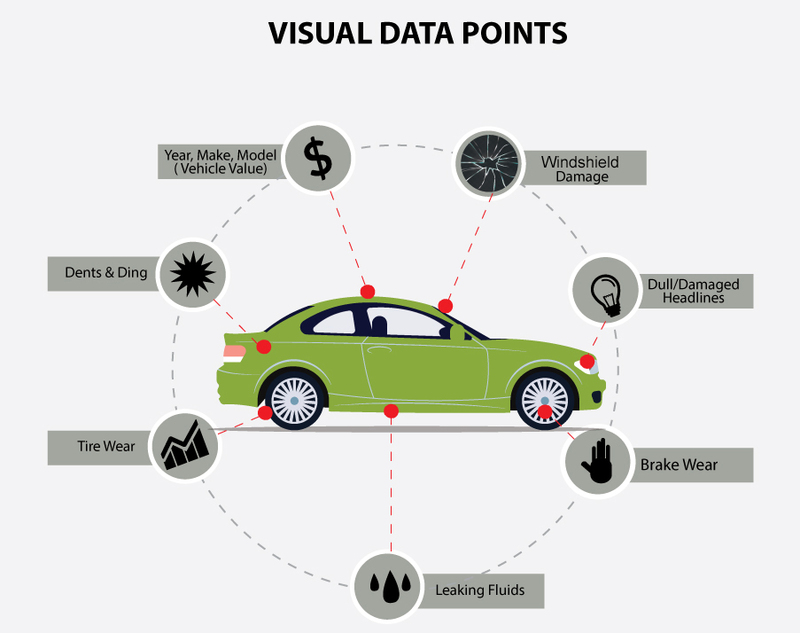 There are many stakeholders that need access to this data; for instance, insurance companies have an interest in knowing that a windshield was actually in need of repair and that the repair was soundly completed. At the same time, much of the data that we collect is private and should only be shared with parties that have a legitimate need to access the data. As we expand our infrastructure, we will be storing our data in a blockchain based, distributed ledger with appropriate access controls to ensure that parties who need access to our data can retrieve it in the most secure and efficient manner.